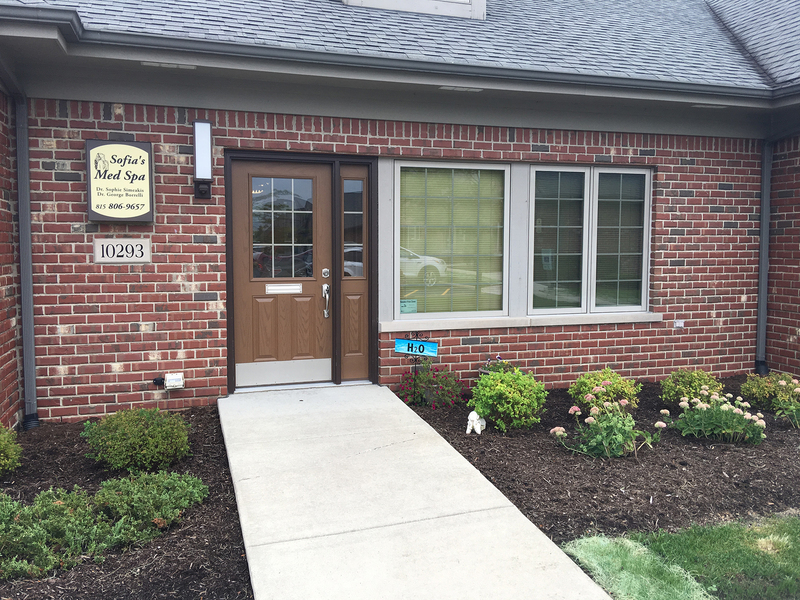 Welcome to Sofia’s Medical Spa & Beauty Oasis, your premier destination for beauty and wellness. You will find refuge in the relaxing environment of our spa while under the care and guidance of our physician and owner, Dr. Sophie Simeakis-Borrelli. We combine a blissful spa experience with the most advanced medical technologies within the cosmetic industry to give you a variety of non-surgical treatment options for your face and body. 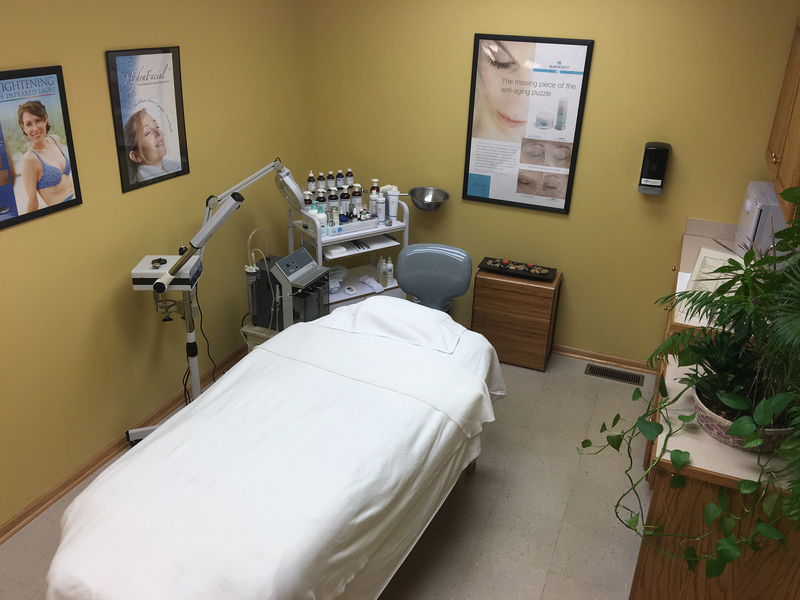 What sets Sofia’s Medical Spa apart is the quality care and expertise of physician-administered injectables and laser procedures to ensure each patient’s safety and utmost satisfaction. 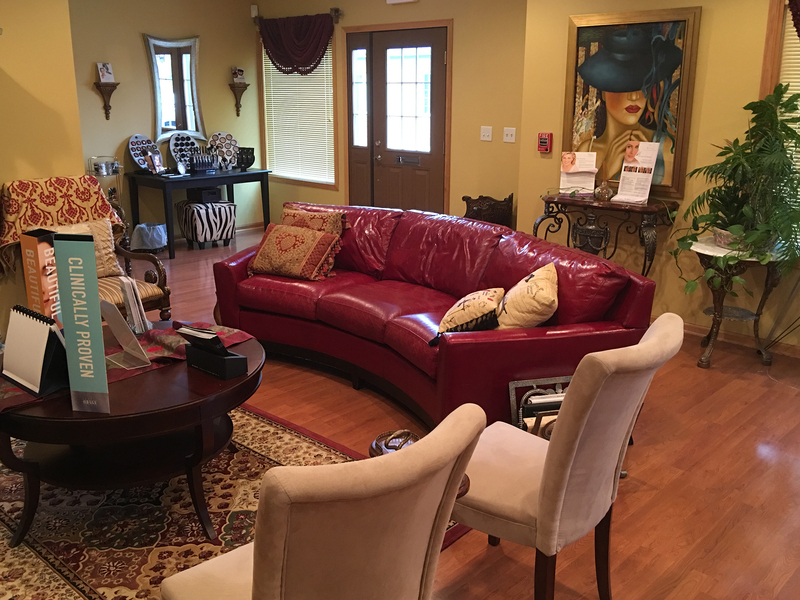 Once you enter our spa, you will experience a welcoming ambiance of hospitality as Dr. Sophie and her staff lead you in your journey towards a more radiant, youthful you.